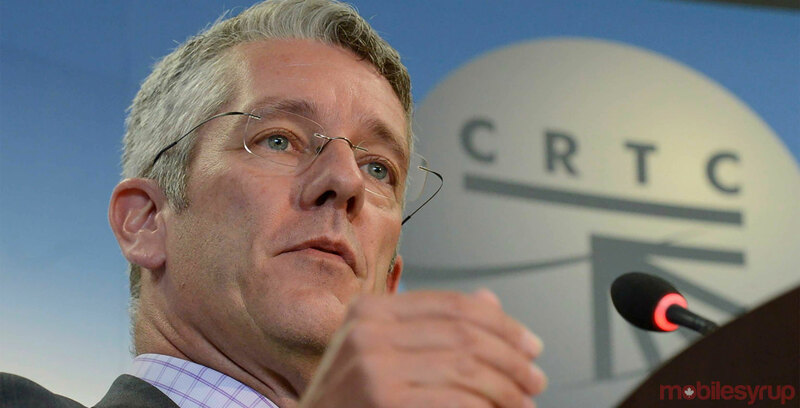 The outspoken former chairman of Canada’s telecom regulator, Jean-Pierre Blais has landed at Public Services and Procurement Canada following around eight months off from public service. Blais is taking on the role of assistant deputy minister for receiver general pension branch, a departmental spokesperson confirmed to iPolitics. In his five year term at the Canadian Radio-television and Telecommunications Commission (CRTC), Blais was known for being a strong net neutrality advocate. He also introduced a Wireless Code of Conduct that enforced consumer-friendly rules, resulting in a steep decrease in consumer complaints. While the former CRTC chairman’s new post has been confirmed, there’s no word yet on whether he brought Merlin with him.